We really do love Twitch. While some of us streaming through Twitch, some of us watching these streams. According to Stream Elements, there has been a growth in total viewers in 2018 compared to 2017. Moreover, 2018 seems to be the best year of Twitch history. 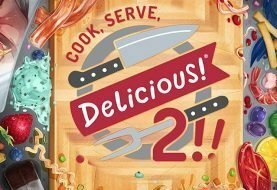 Steam Elements making apps and extension for Twitch streamers. They also keep records about the content of Twitch, it’s viewers behaviours and Twitch’s total watch times. Keep in mind, report doesn’t have the numbers about some categories In Real Life (IRL) content such as food, travel and so on. This categories alone watched more than about 300 millions hours. 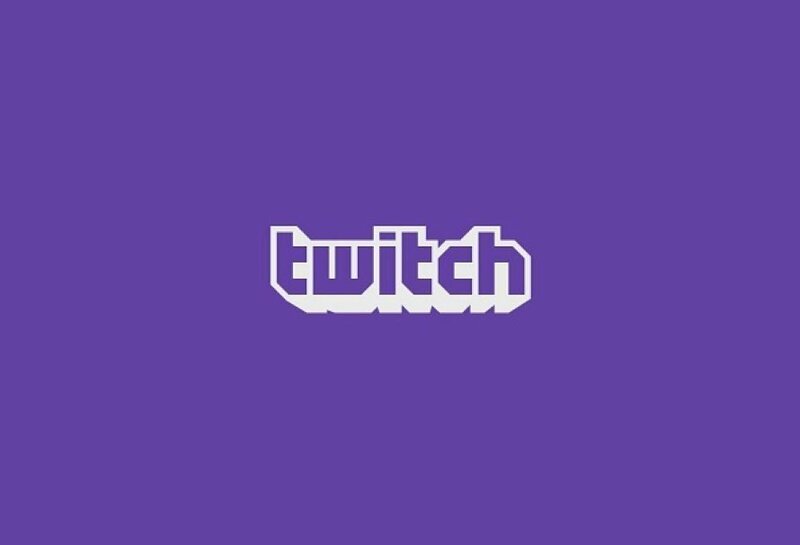 Most watched 10 games of Twitch has watched more than 5 billion hours in total. In total, Twitch watch time is more than 9 billion hours of content. Let’s check out the statistics. 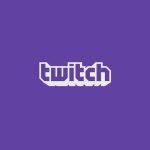 According to reports from Stream Elements, the total content of Twitch increased by %25 from 2017. As you can imagine, Fortnite is the most watched content on Twitch. 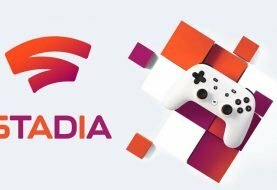 Fortnite also most streamed game of 2018. 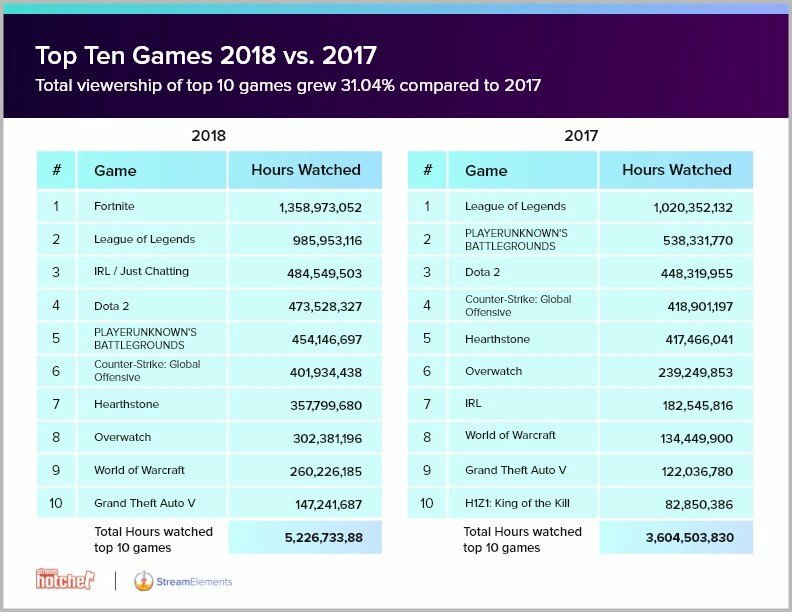 PUBG was the second most-watched game of Twitch in 2017. 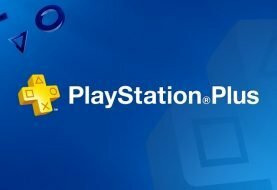 In 2018, it is the fifth most watched game. Twitch content’s watched hours also gives a perspective about the rivalry between Battle Royale genres most popular games; Fortnite and PUBG. From reports, we can see that YouTube Live also is growing. 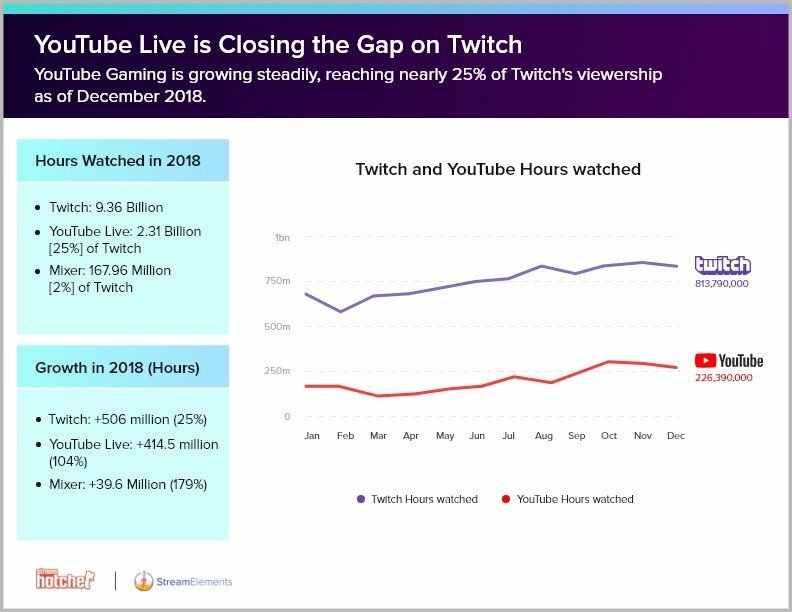 It’s a long way for YouTube to get viewers as much as Twitch but it’s watch time has been growth by %104 since 2017. You can visit Stream Elements website for more information.